Lucid Motors is set to compete with Tesla and other electric carmakers with their Lucid Air, a customizable car whose top model reached 235 mph. 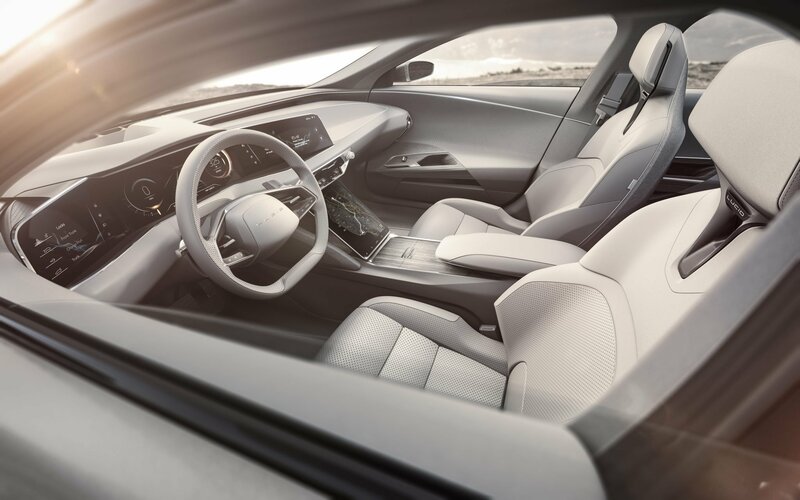 Lucid Motors, a startup based in Menlo Park, California has developed a luxury electric car that will rival Tesla’s electric vehicles. Lucid Air, a luxury electric sedan was first displayed by the company last April at the 2017 New York Auto Show. According to Digital Trends, Lucid Motors claimed then that a special Alpha Speed Car prototype version had reached 217 mph at the Transportation Research Center test track in Ohio, matching the top speed of a Ferrari LaFerrari. It appears that the 217 mph top speed was software limited during that time. In its second attempt, the automaker removed the limiter. Lucid Air was able to reach an astounding maximum velocity of 235 mph, crushing the 155 mph top speed record of the Tesla Model S.
While comparing the speed of the two electric cars seemed unfair, considering that Lucid Air’s system was adjusted to go as fast as it could, the engineers behind the car hinted that they are set to compete with Tesla on speed. Apparently, Lucid Air is the brainchild of the same engineers behind the Tesla Model S.
The development of the new car is spearheaded by former Tesla Model S chief engineer and now Lucid Air CTO, Peter Rawlinson. Other ex-Tesla engineers like Eric Bach, former Tesla director of engineering, are also said to be working on the Air. A launch edition that will only be limited to the first 255 cars of the production line will be priced at $100,000 USD like the Tesla Model S P100D. Its key features include 315-mile range, 1,000 horsepower, autonomous driving hardware, 21-inch Lucid-design wheels, and upgraded audio system. Apart from the key features, the launch edition will also have unique colors and badging to signify their special nature. The company is set to announce additional features before the start of production. 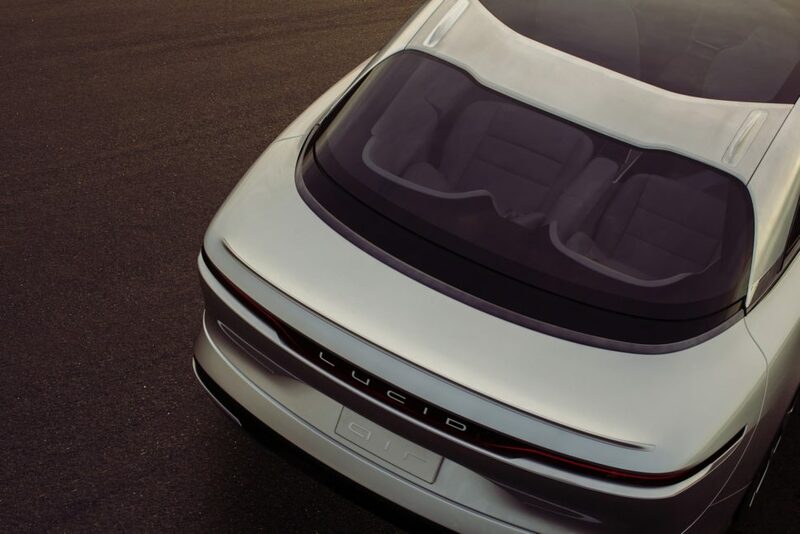 Based on the prototype showed by the automaker, Business Insider reported that the launch edition of Lucid Air has a panoramic sunroof, two rear seats that can recline 55 degrees, and a 29-speaker audio system. Also, it has a three-screen display that a person can use to change the lighting inside the car, navigate the map, or play music. At the moment, Lucid Motors is also developing its own lidar system that it will use in the car. Lidar is a sensor that uses a laser to create high-definition images of surrounding obstacles. Lucid Motors is in the process of raising $700 million USD to fund its production plant in Casa Grande, Arizona. The automaker is planning to build around 10,000 cars in the first year, hoping to ramp its production to around 50,000 per year after that. With Tesla and startups like Faraday Future and Nio as competition, where do you think Lucid Motors and the Lucid Air rank among electric vehicles?